It was October 24th 1995 and with little fan fare at the time the world of Christian Music changed forever and all it took was the release of a little blue CD. This Disc started the formation of a tidal wave over the Christian Music scene and would ultimately change the way the entire world saw Christian Music. Up until October 24th, Christian Music was a sideshow, making a few crossovers with songs from Michael W. Smith and Amy Grant, but after the release of this CD and the 2 other albums that were released in the next 5 months, everything changed. What watershed, paradigm altering album was this? 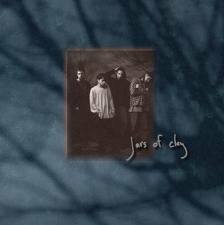 The first Jars of Clay Album. Almost 15 years ago (yes we are getting that old) that little disc of 10 tracks and 1 bonus track changed everything.That album opened the door to the possibility of a Christian group making music about faith and God that could actually be better than secular music. It was a mind blowing thought that someone would actually prefer to listen to Christian music because it was better musically and lyrically instead of listening to it just because they didn’t want to hear the vulgarity that can be present in secular music. 2 months later, the tidal wave grew in strength with the release of an almost artwork less disc from a group who up until this point was a B team act that wasn’t good enough to head line shows. 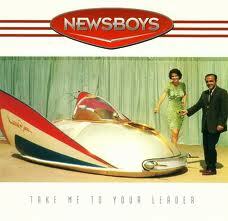 This album began a cultural phenomenon inside of youth groups all across the country and possible the world. 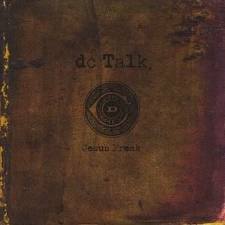 Yes, The Jesus Freak Album from DC Talk was the Van Gogh to Jars of Clays Picasso. 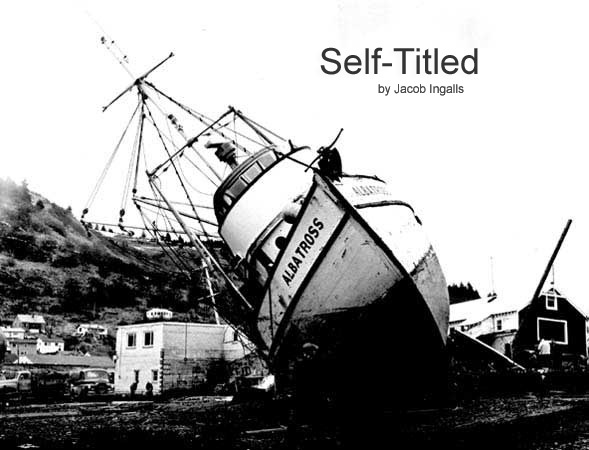 Painting with broad brush strokes with a heavy rock anthem (at least it seemed heavy at the time) this album pavedthe way for the metal and punk scenes that would later form in the Christian sub-cultures. In February of 1996 the final push of the tidal wave that was the golden era of Christian music landed from arguably the most anticipated group of the 3. Take Me to Your Leader from the Newsboys showed everyone that we could rock just as hard at concerts as any secular band. The Newsboys brought so much energy that they were picked up by Virgin Records becoming the first Christian group to be picked up by a secular label. We, the youth of Christian music, had finally tasted a win against the forces of secular music, and our world and eyes were never the same again. Man, this is a fantastic article! I’ll never forget any of those albums.